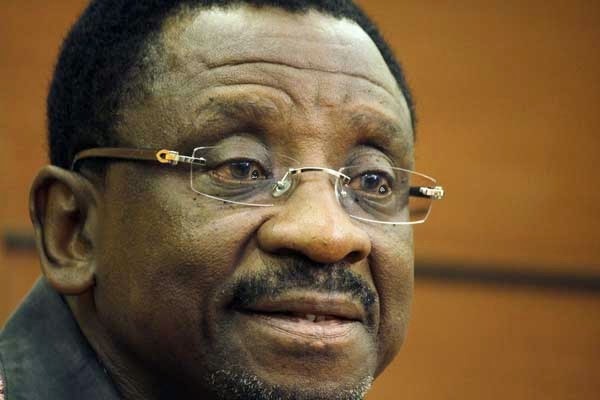 Siaya Senator James Orengo has called out The Star Newspaper for printing an unfounded piece on the Monday issue. The piece titled “Uhuru Visit Triggers Orengo-Raila Rivalry” details how President Uhuru Kenyatta’s visit to Kisumu has rekindled a battle for political control of the Lake region between the legislator and ODM party leader Raila Odinga. According to the daily, Orengo has demanded that the head of state compensate victims of the 2017 post election violence ahead of his visit. In fact, it is said that the lawmaker is one of the individuals secretly against the March 9 handshake. But Orengo has denied the claims made by the daily and on his part said: “It looks like someone is creating a story, a narrative and then they ask me a question. When did I say that? Where? I have not been to any meeting. Yesterday I was not anywhere. I was not at any meeting yesterday the whole day,” he is quoted by the daily. The lawyer also denied making any public statements, maintaining that the last public address he made was on the floor of the House on Thursday. Sources within the ODM party told the Star that the he (Orengo) has been working round the clock to sabotage the handshake after being left out. It is said that in September he mobilized a team of ODM MPs to shoot down the VAT bill but his plan flopped. Mr. Makali is spot on! Orengo has always perfected on confrontational politics. The handshake might have rattled his nerves to the core. He should just swallow his brand of politics and follow BABA. “Selected purveyors of lies and evil designs”…!